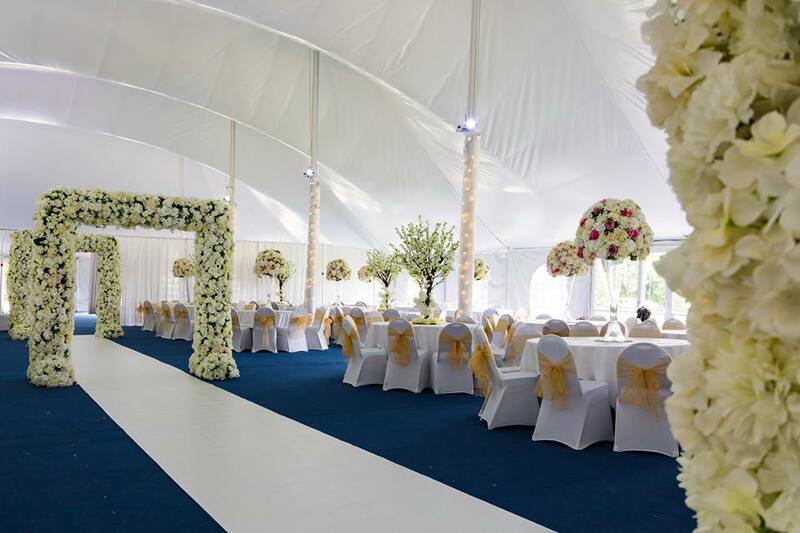 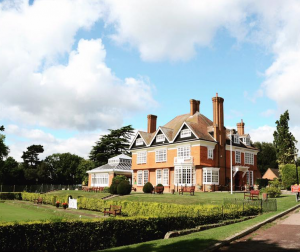 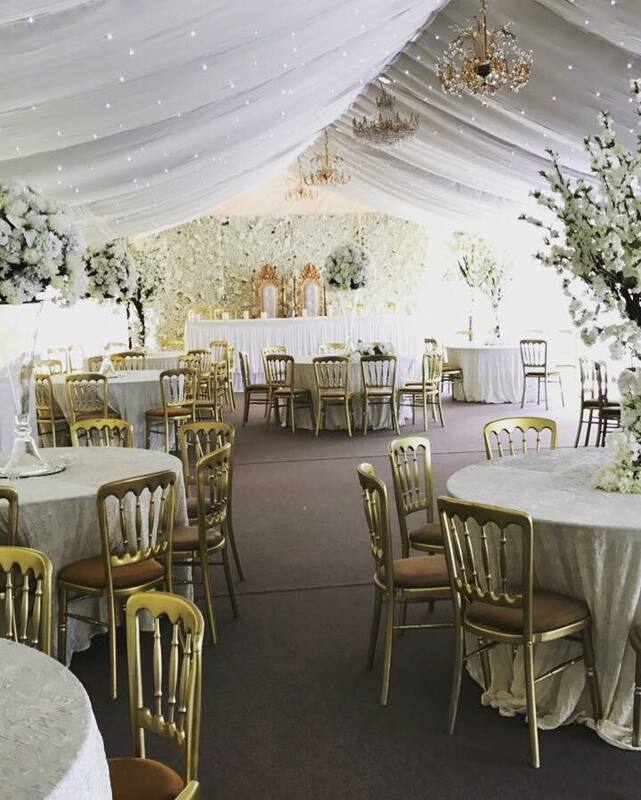 Chigwell Hall is a beautiful, Grade II, listed manor house, set in 42 acres of lush greenery in the heart of Chigwell, Essex. 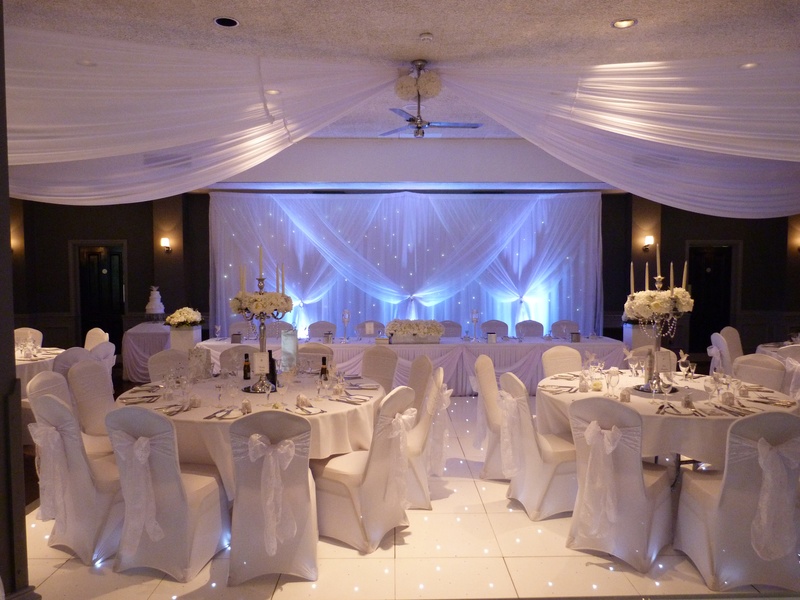 It is a perfect setting for a truly romantic & memorable wedding day. 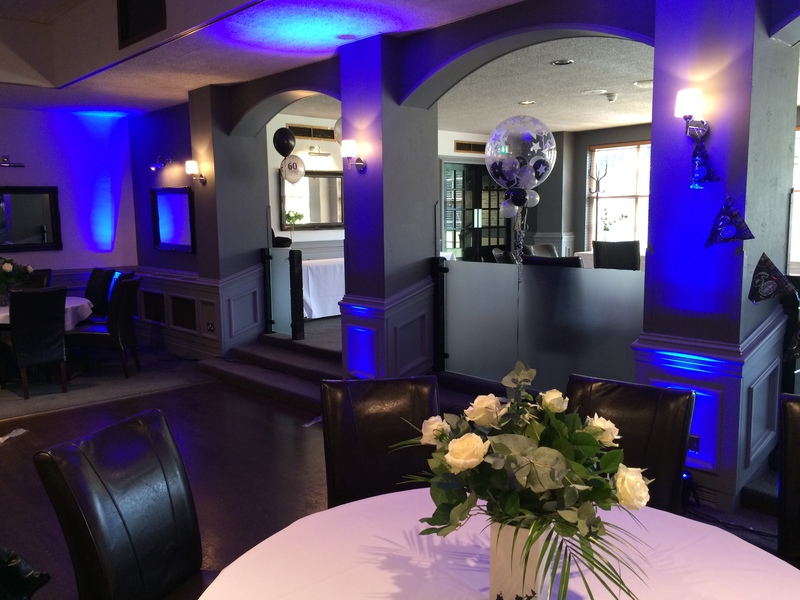 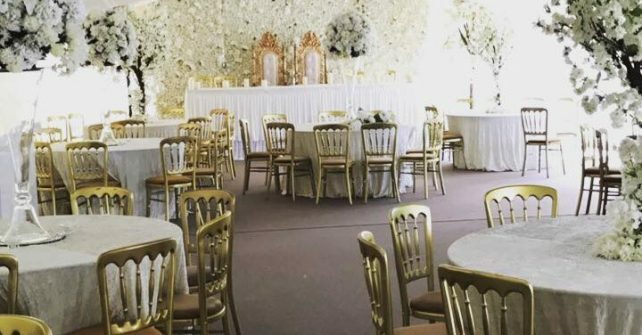 We don’t just cater for weddings, we host all different events throughout the year including Bar Mitzvahs, Birthday Parties, Anniversaries and more! 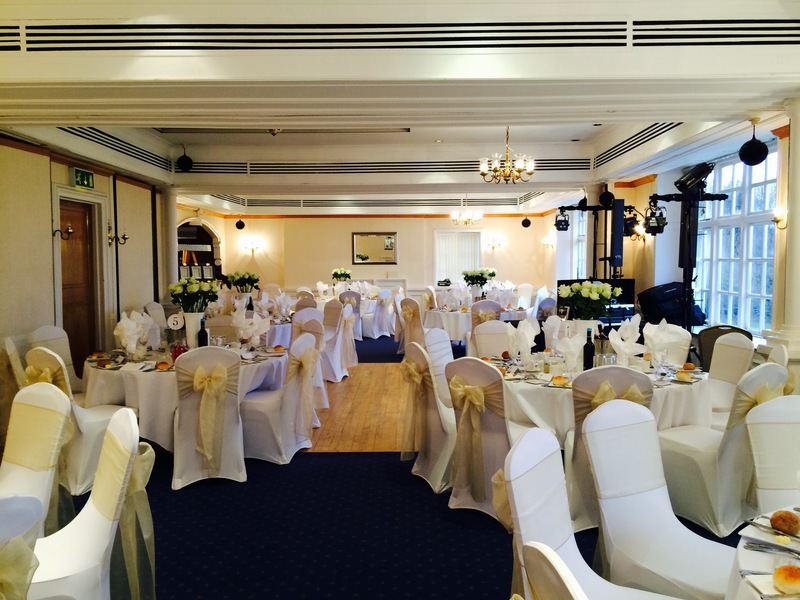 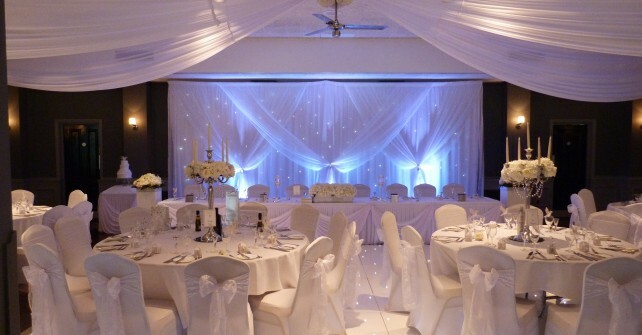 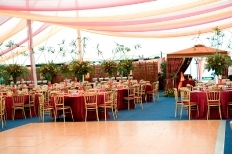 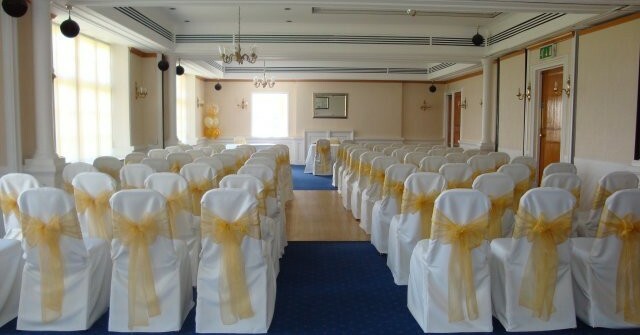 We have a fantastic range of packages to suit all events and special occasions. 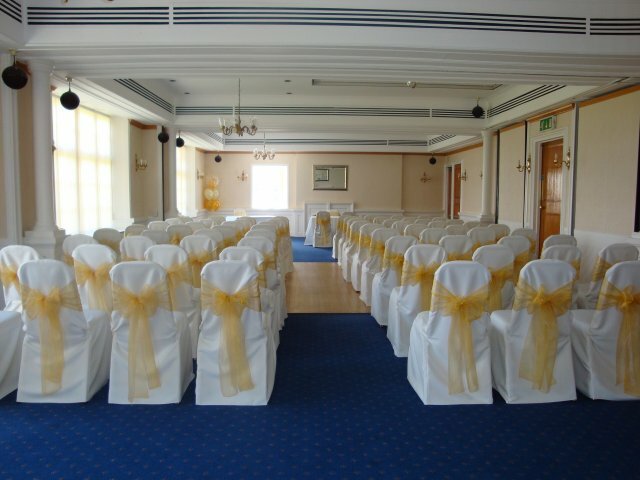 With four suites to seat any where from 20 all the way up to 800, with dry hire and fully catered options available, we really do have something for everyone! 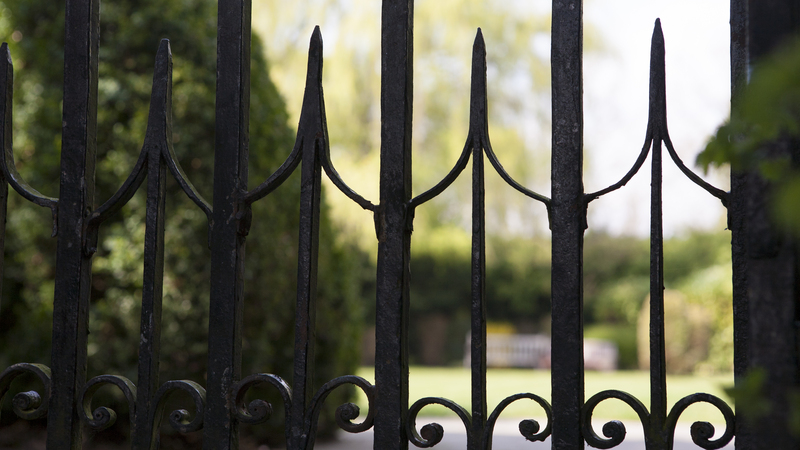 Viewings are by appointment only and can be arranged by giving us a call on 020 8500 2735 or you can click here to e-mail us.